Ss far as I know, the main drive motor and gear-shaft assembly, batteries, electric controls and gauges along with the necessary wiring are imported from china as a single kit. Wheels and head light seem to be imported too. These components are largely same in each e-rickshaw and can be imported as a single kit easily cause of their low volume. The main body frame, seats and the head covering plastic sheet are non uniform in these rickshaws and thus seem to be of Indian origin. The importance for e rickshaw assembly is find out the key parts. Ensure them, then quality can be ensured. 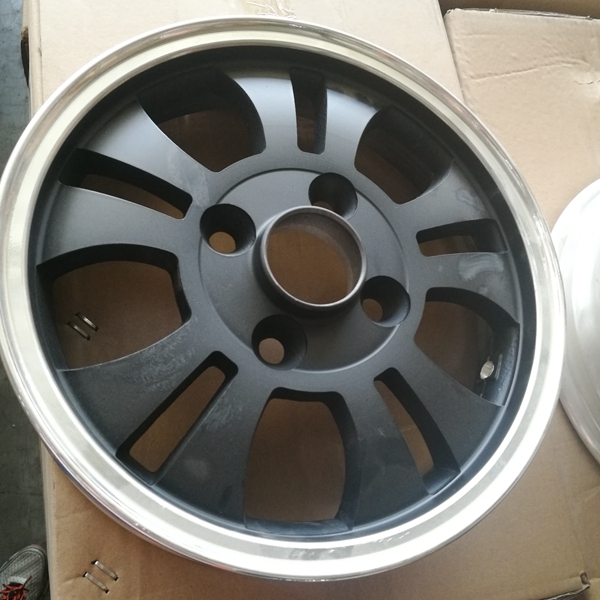 If you want to know more about it, please contact Qiangsheng Electric Tricycle Factory.